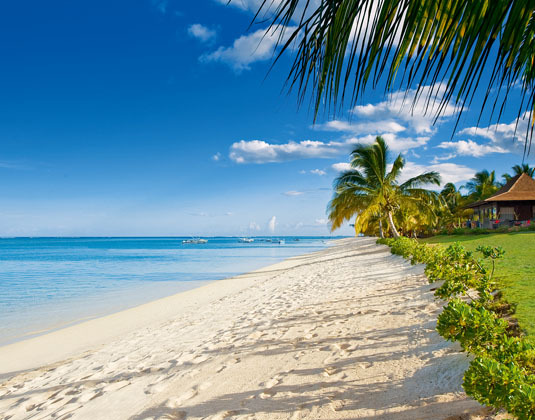 Nestled at the foot of the majestic Le Morne Mountain in the South West corner of Mauritius is this tranquil beach resort. 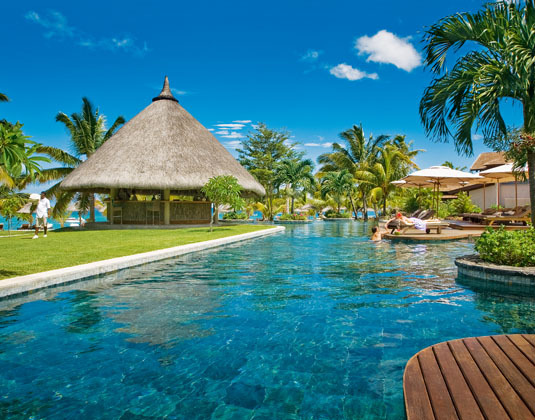 Sheltered from trade winds by the rugged UNESCO Le Morne Brabant peak, this sunset beach hotel in Mauritius enjoys a leisurely position on the quieter side of the island. 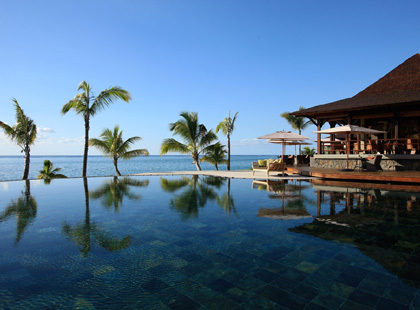 Delightfully landscaped gardens and a selection of restaurants and bars offering delicious New World wines and island-inspired dishes add to the hotel's enchanting Mauritius ambience. 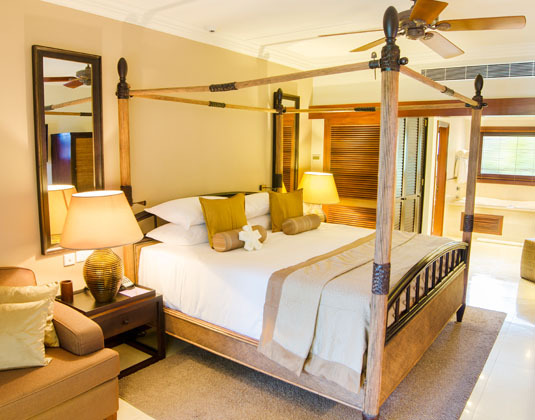 Spacious junior suites with whirlpool and ipod docking station, romantic junior suite with a balcony and spacious bathroom with whirlpool bath, prestige junior suite with outdoor shower, ocean junior suite with ocean views, deep bathtub right by the water's edge. 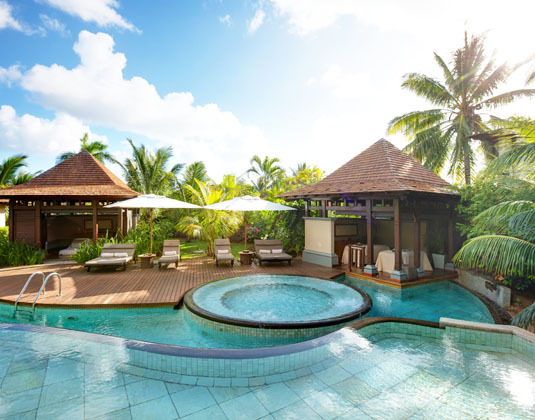 06 Jan 19-05 Jan 20 stay in 2 Lux* Island Resorts in Mauritius, Maldives OR Reunion Island and receive 30% discount per person per stay. 06 Jan 19-05 Jan 20 if you stay between 4-6 nights. 06 Jan 19-05 Jan 20 if you stay between 7-10 nights. 06 Jan 19-05 Jan 20 if you stay between 11-20 nights. 06 Jan 19-05 Jan 20 if you stay at least 21 nights. 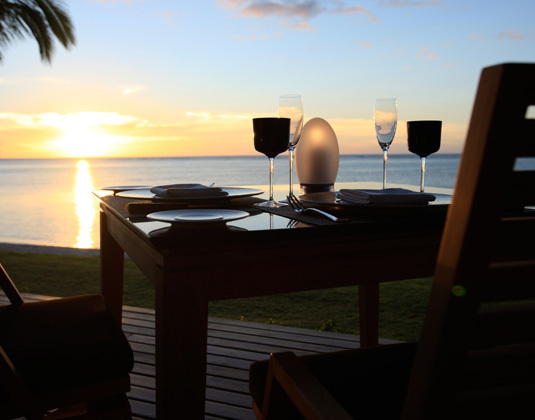 06 Jan 19-05 Jan 20 receive 60% discount for 2nd person per night or 30% discount per villa per night, one fruit platter on arrival, one bottle of sparkling wine from private reserve 'Popcap', one honeymoon cake and one cooking class. For all stays of 10 nights or more also receive one 45 minute massage per person per stay to be taken between 10am and 4pm, appointment compulsory.